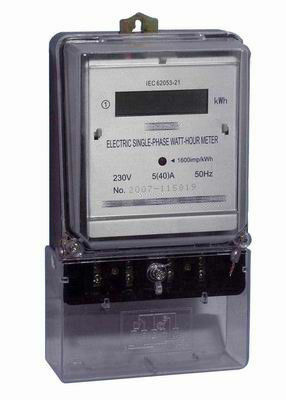 The meter is designed to measure single phase two wire AC active energy power. 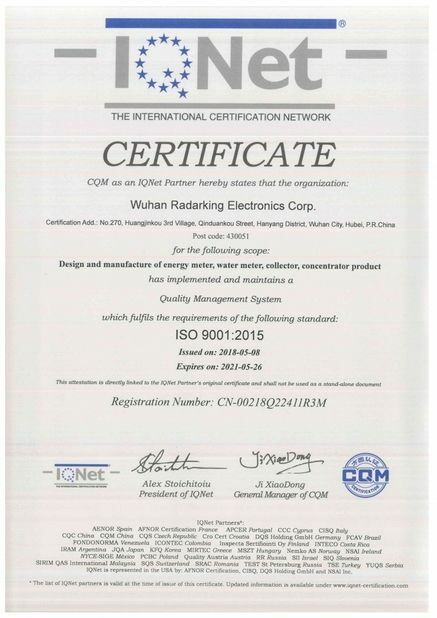 It adopt LSI and SMT technology, the key component are long life international brand products. 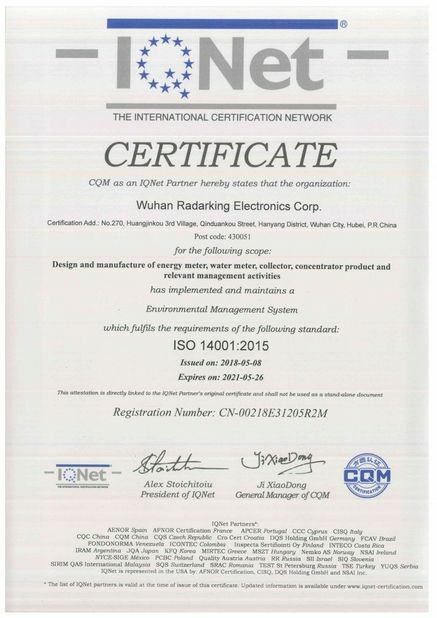 All if its functions comply with the relative technical requirement for class 1 single phase watt hour meter in IEC62053-21. It is a long life meter with the advantage of high stability, high over load capability, low power loss and compact size. 1. Mechanical step register 5+1(default); 6+1; 5+2; 5 digit no decimal; 6 digit no decimal LCD display. 2. Bi-directional total active energy measurement, reverse active energy measure in the total active energy . 3. Pulse LED indicates working of meter, pulse output with optical coupling isolation. 4. Two type of cases(protective-class I and II) are available. 5. Intelligent Design: Imported single-chip which controlled by microcomputer, full digital metering, with advantages of high accuracy, good linearity, wide range, low consumption and prevent from electricity stolen. 6. Reliable Design: Perfect power source and electromagnetism compatible design, which are suitable to the strong electromagnetism disturbance and big occasion of power source fluctuation. 7. Cover to Meter: Fully sealed dustproof and waterproof design, material of cover has excellent flame retardant and anti-corrosion, anti-aging properties. 8. On-Off Manner: Build in or external switch can be optional.